Marvin Kent, son of Zenas Kent, was a merchant of Kent, Ohio, the planner, promoter, developer. One of his biggest contributions to Kent was convincing the railroads make Kent a hub. 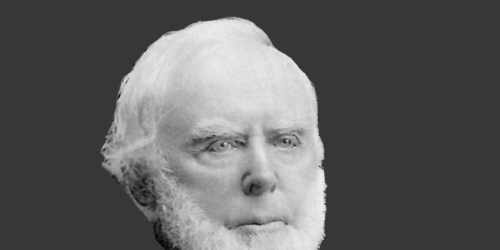 He was later named first president of the Atlantic & Great Western Railroad, president of the Kent National Bank, and an Ohio State Senator (Republican), from 1876-1878. John Brown was born in Torrington, Connecticut on May 9, 1800. His father was Owen Brown, was a tanner, or leather maker. Owen Brown eventually settled in Hudson, and there his son John learned how to be a tanner.